Most of the websites out there don’t apply modern retention strategies and miss tons of sales each and every month because of this. Yes, most of the websites have zero retention strategies. 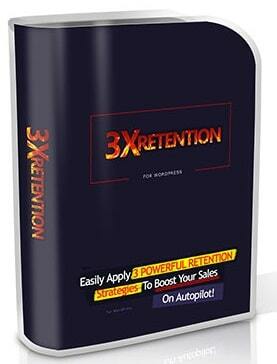 Easily apply 3 powerful retention strategies to boost your sales on autopilot. 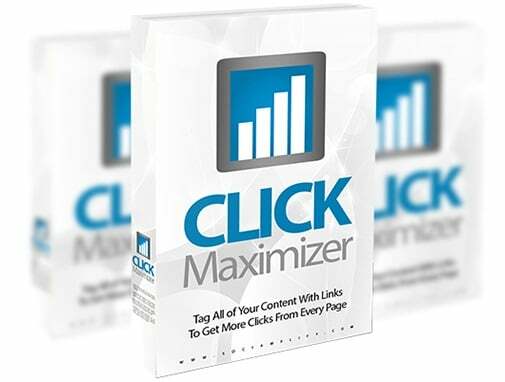 In short, this WordPress plugin allows anyone to quickly apply 3 powerful retention strategies.